Nepali Beginners Course is more suitable for short-term volunteers who plan to stay and work in Nepal for less than a year. This is a four weeks long course with 15 hours of lessons per week. The classes are run from Monday to Friday. Most of the classes are either one-on-one or in pairs and classes are kept lively by using audio-visual materials, varieties of games, role-play and many other activities so that learners learn by practical way. You will get familiar with grammar, vocabulary and content which you need for your daily life and work. The Beginners Course is taught in English and Nepali and includes coverage of the skills of speaking, listening, comprehension and a balance between communicative activities, structure practice and grammar appropriate to context. 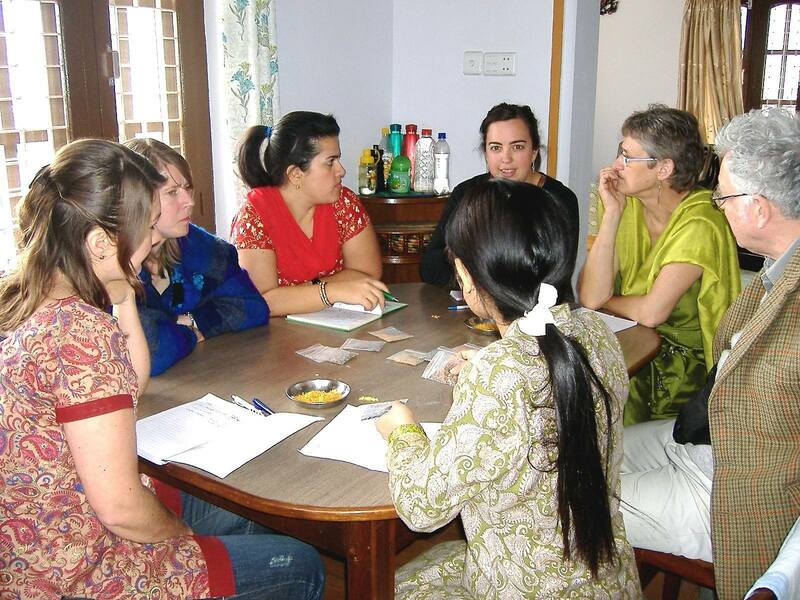 Nepali Beginners Course is more suitable for short-term volunteers who plan to stay and work in Nepal for less than .